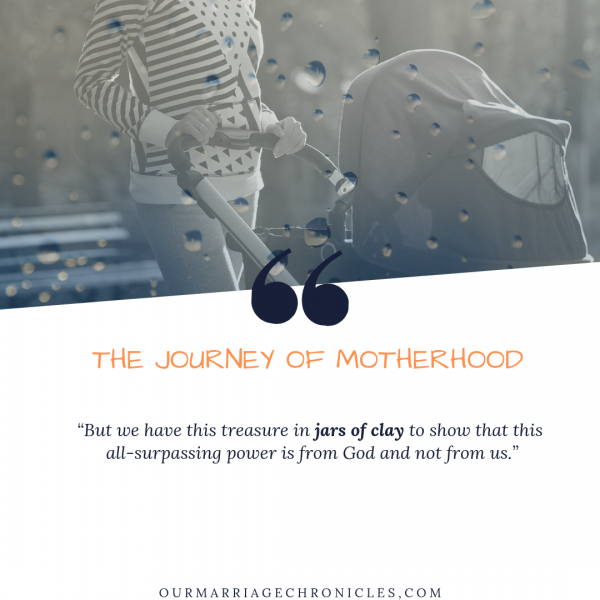 THE JOURNEY OF MOTHERHOOD – JAYS OF CLAY. 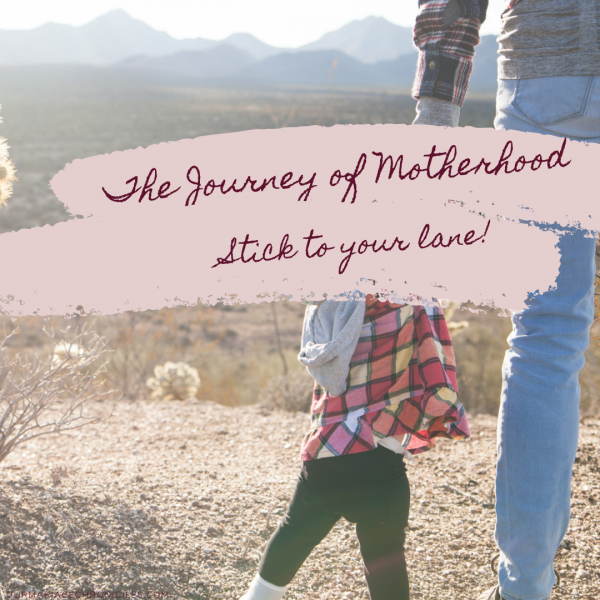 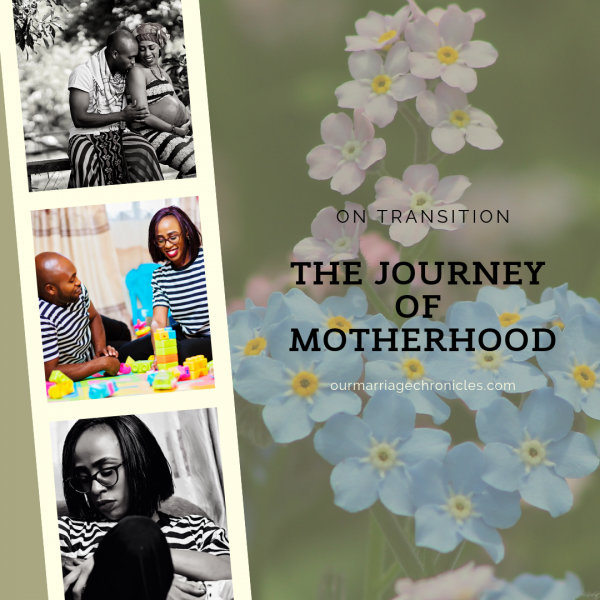 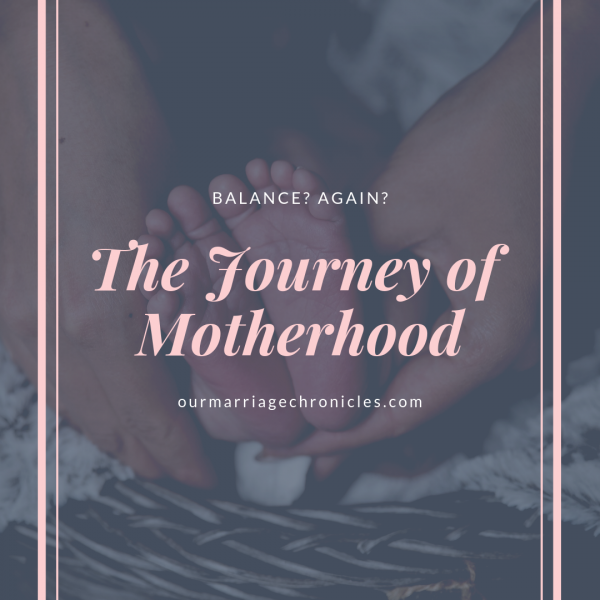 THE JOURNEY OF MOTHERHOOD – TRANSITION. 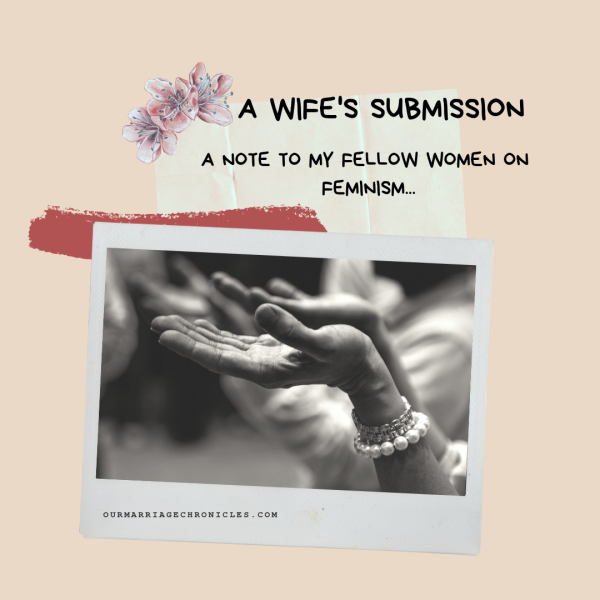 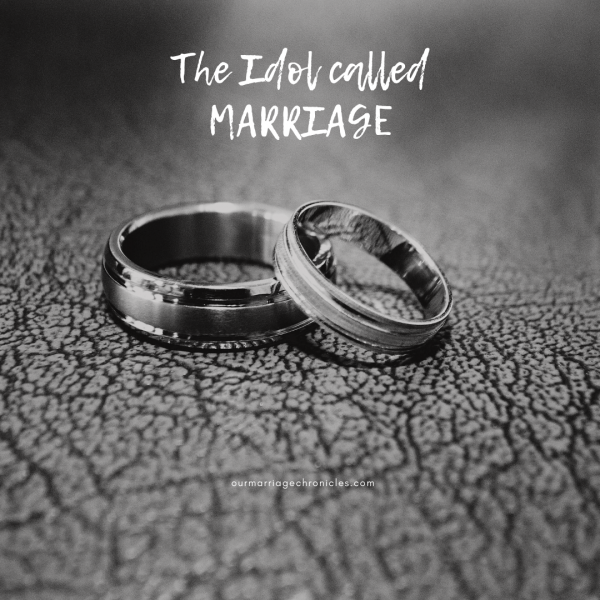 A WIFE’S SUBMISSION – PART 6 – ON RADICAL FEMINISM.